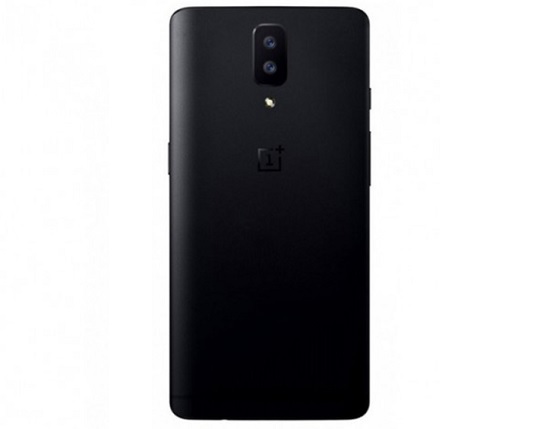 OnePlus seems all ready to unveil the latest OnePlus 5, as a new leak reveals the design and specs of the upcoming flagship phone, as well as its possible retail price when the company begins shipping it in June this year. According to the listing at OppoMart, the OnePlus 5 will come with a 5.5-inch QHD display with a 12-megapixel dual rear camera and 8-megapixel front snapper. Powering it is a Qualcomm Snapdragon 835 chipset with 6GB of RAM and 64/128GB of internal storage. Moreover, the new phone will run on Oxygen OS based on Android Nougat. It will also feature a fingerprint scanner on the front and have support for LTE connectivity. Although not specifically mentioned in the listing, other reports mentioned that it might come with a 3600mAh battery with Dash Charge 2.0 for fast charging. This latest leak confirms what we have shared with you three days ago regarding OnePlus' big surprise. It appears that we will, indeed, see a new smartphone being unveiled by the company pretty soon. All the specs listed are still unofficial and might change when the actual unit is released. As of the moment, however, the OnePlus 5 has a price tag of USD449 or about Php22.4K in direct peso conversion and is expected to be released in June 2017.